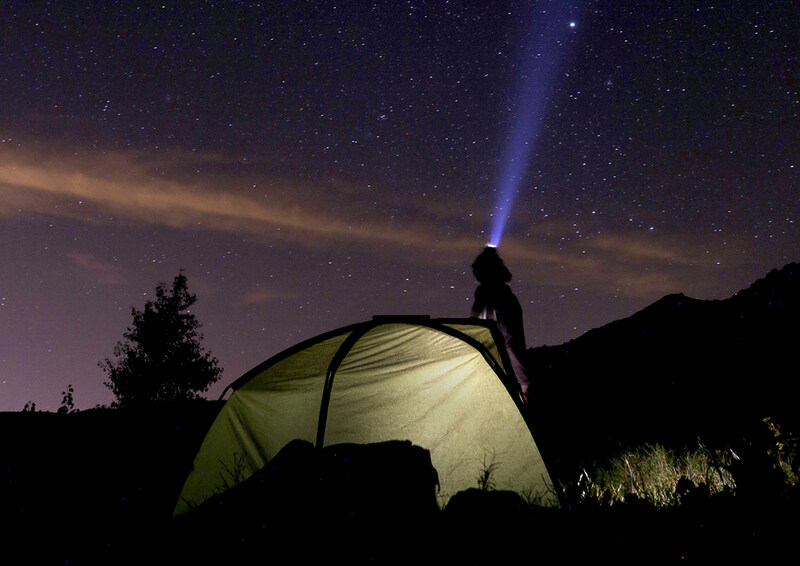 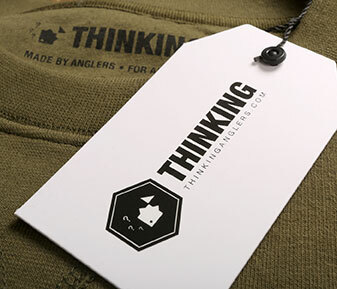 Thinking Anglers News - #BOYSCOUTBUSINESS! 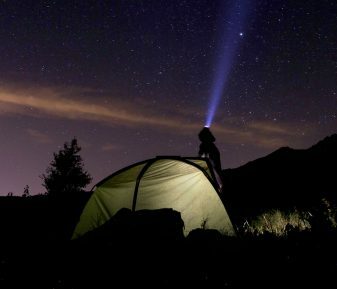 A two week adventure in the deep south. 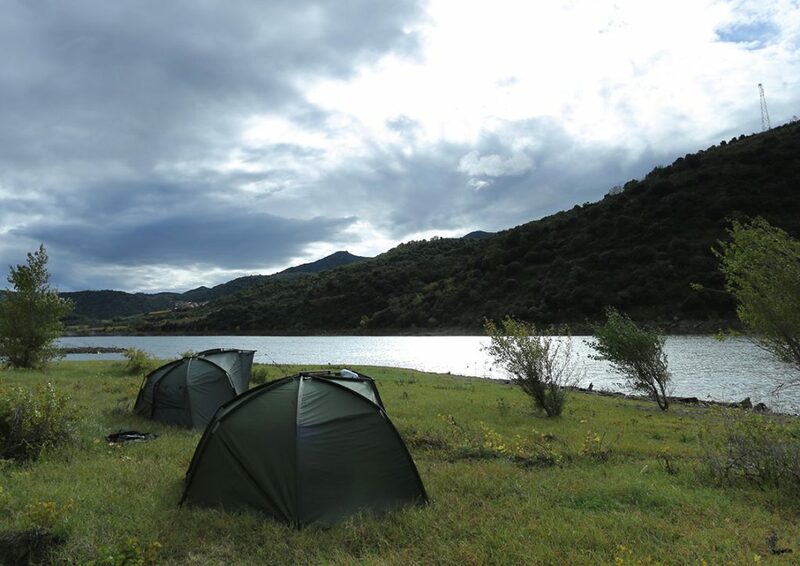 November 2018 saw two mates leave the cold grey skies of the UK behind and head off through Europe on a proper boy scout adventure, clocking up 2000 miles, three venues, very little sleep and a kilo of coffee along the way. 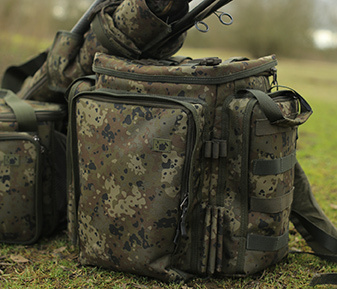 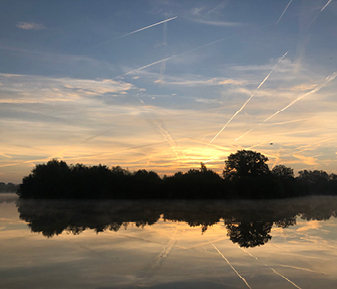 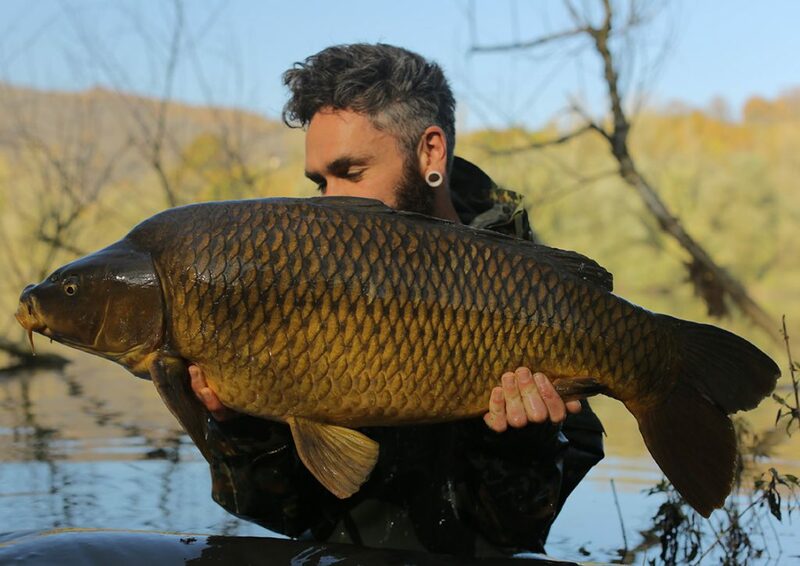 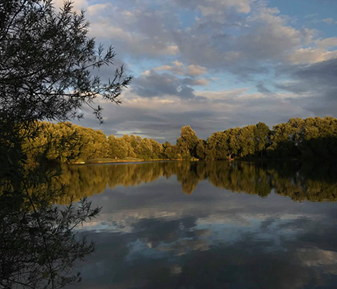 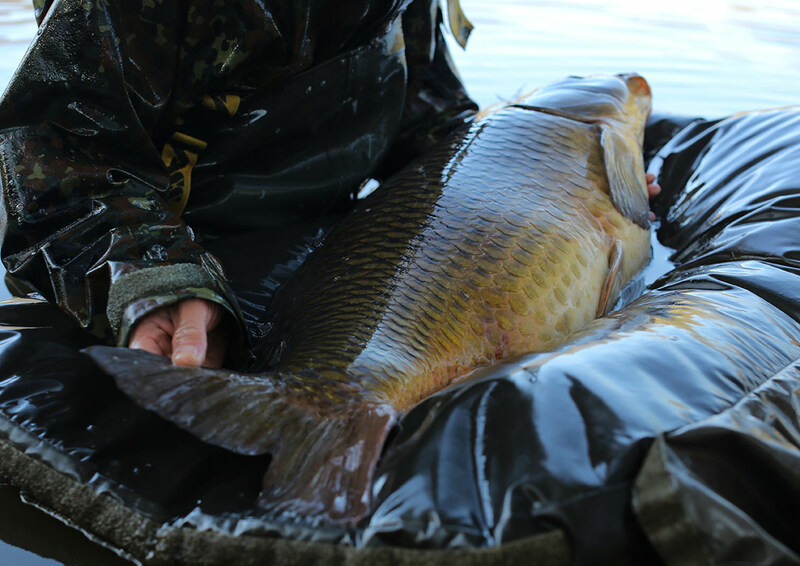 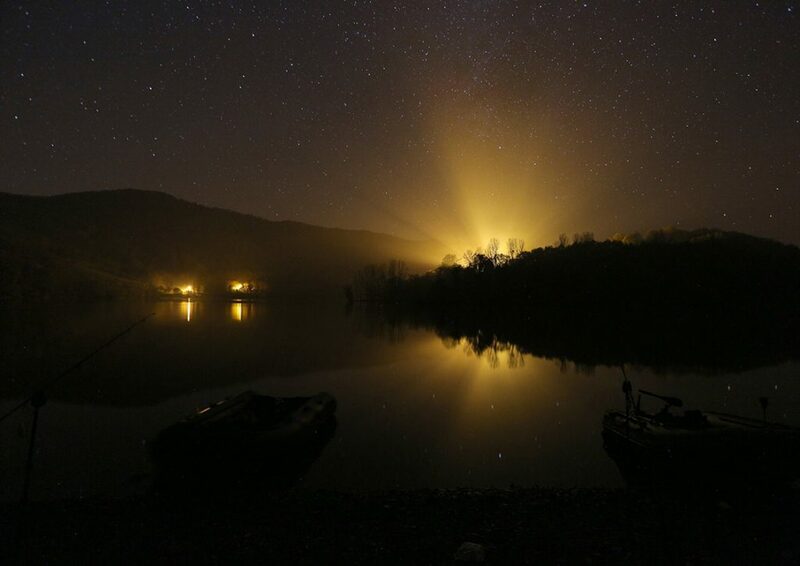 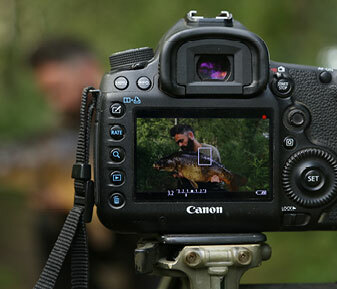 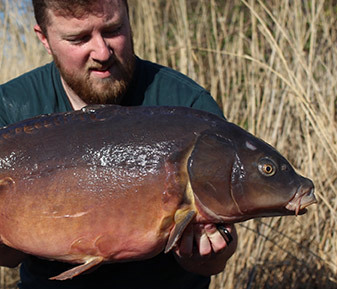 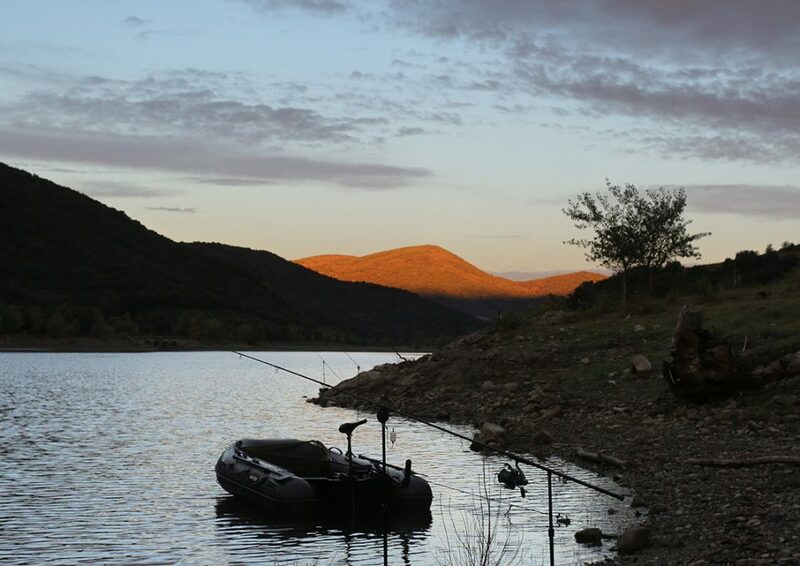 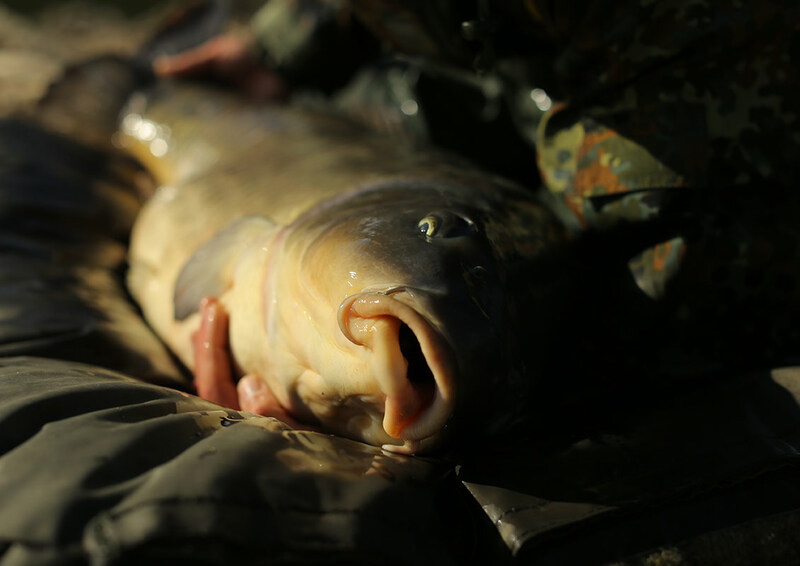 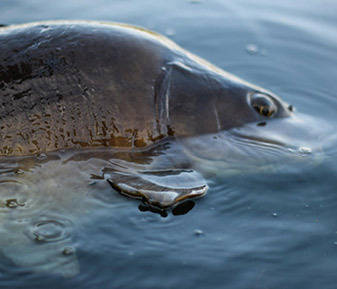 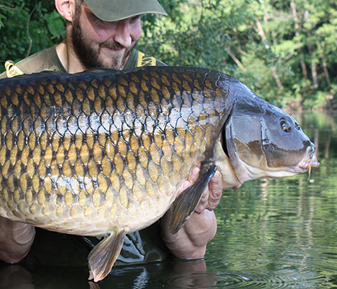 For Samir, the big water public angling in Europe has become his driving force in life, the quest for experiencing new landscapes, adventures and catching big carp has become an obsession above all else. 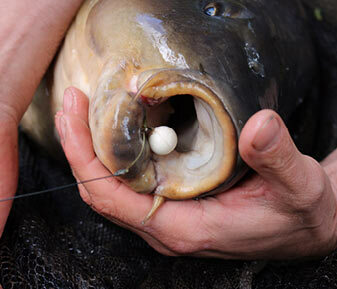 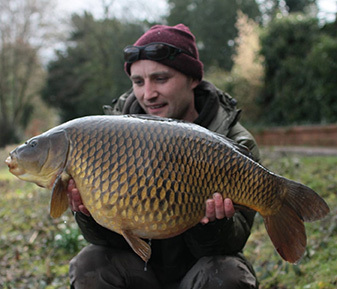 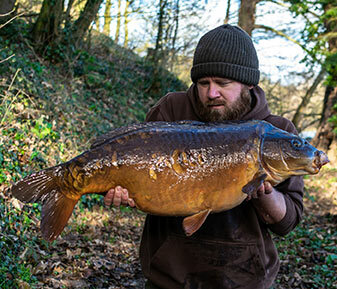 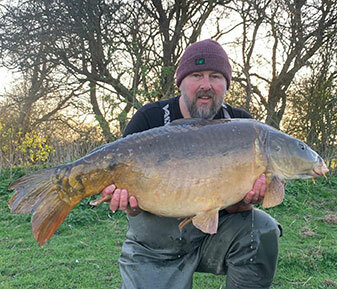 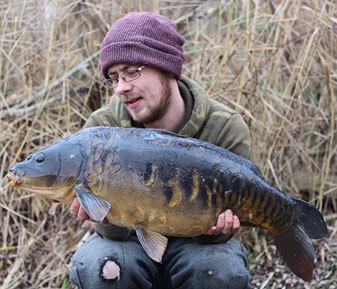 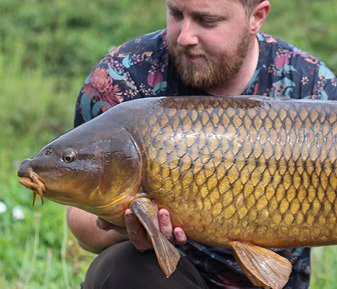 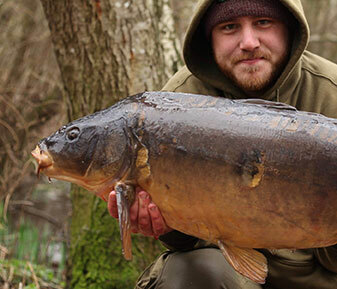 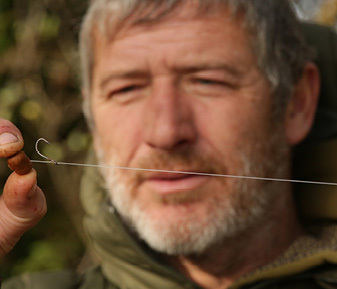 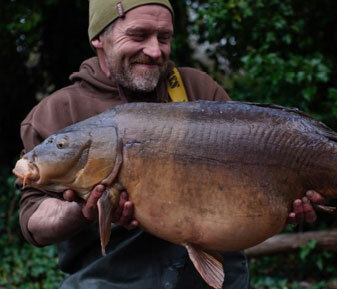 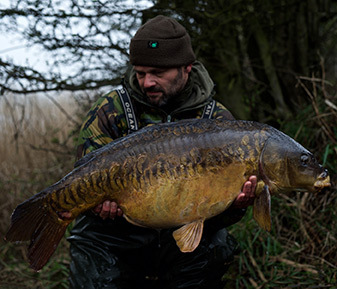 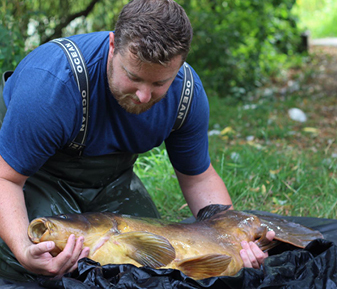 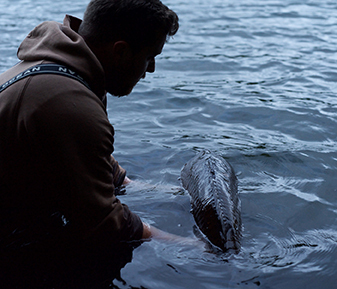 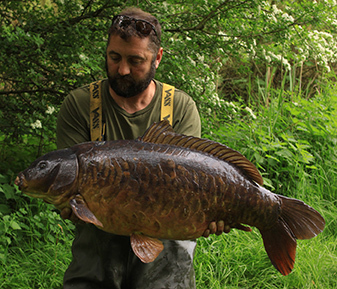 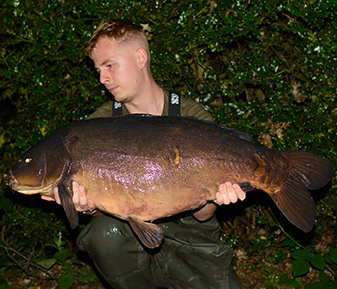 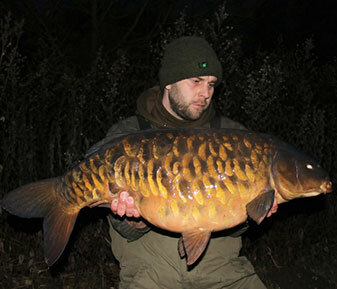 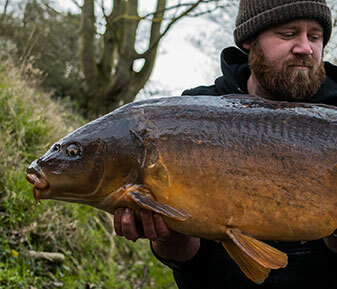 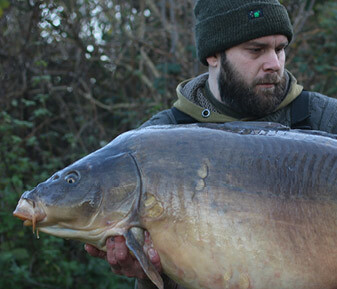 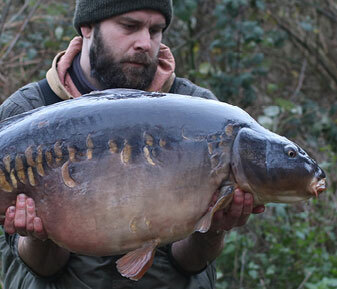 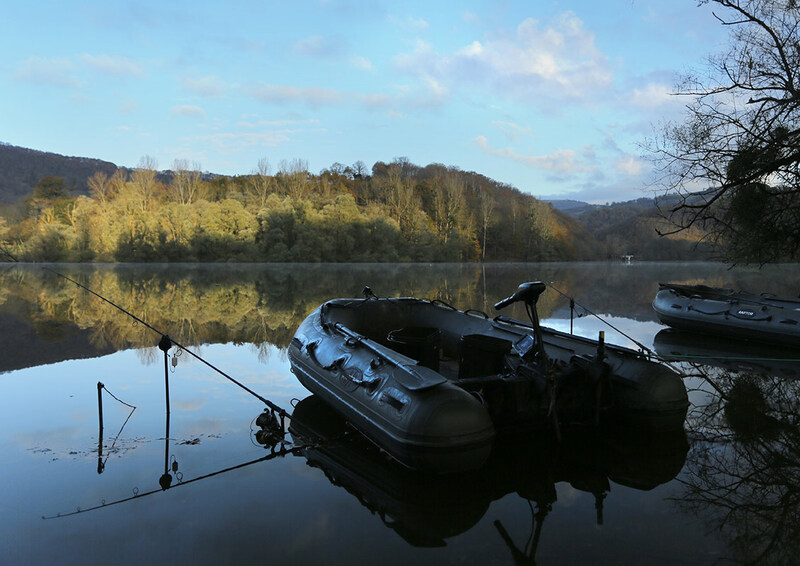 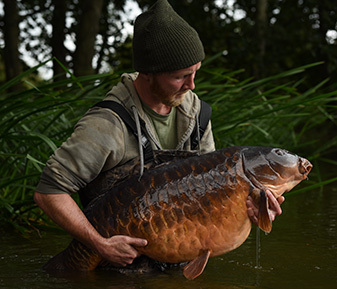 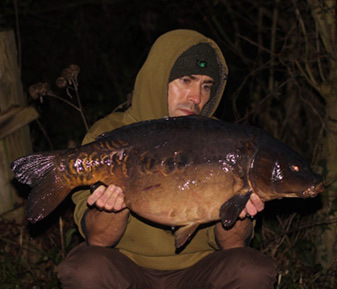 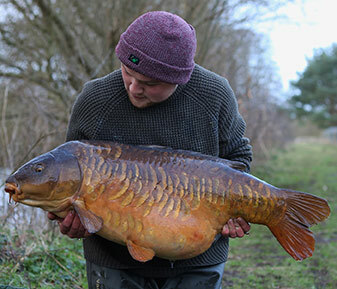 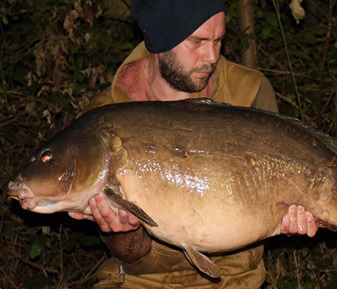 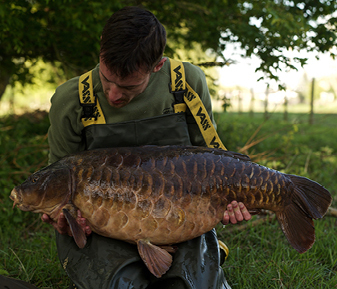 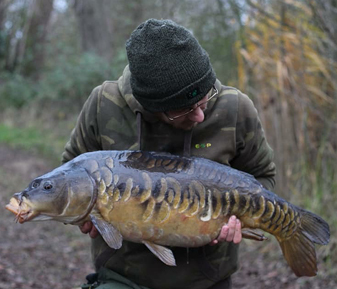 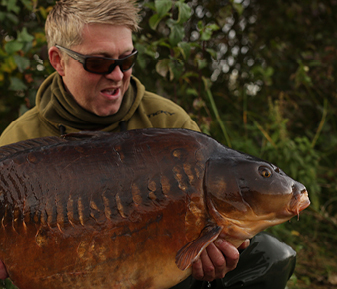 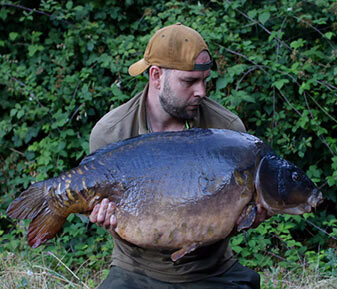 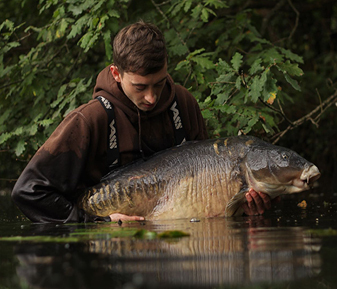 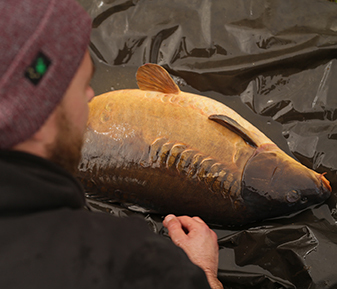 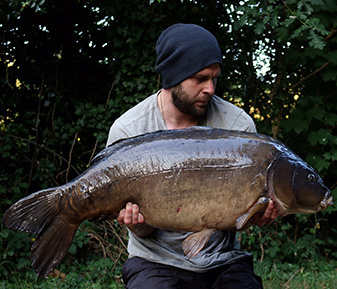 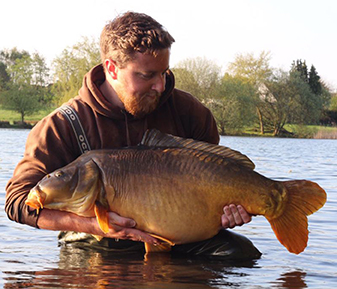 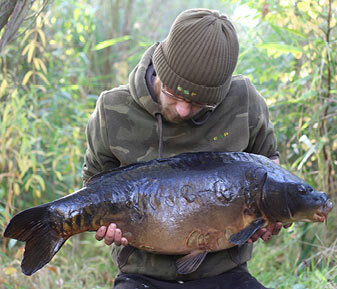 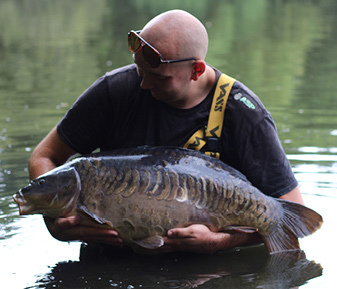 For Gaz, the trip marked a turning point in the direction his angling was to take for the next few years, after years of grafting away fishing the busy English circuit waters and dabbling in the European scene, as it turned out, there would be no going back after this trip and a future of big drives, big landscapes and adventures into the unknown now beckons. 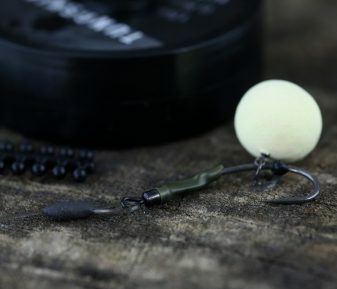 With Christmas looming just around the corner, and a heavy mix of weather on the cards, with everything from 20 degrees and sun, through to 40mph winds, sleet, hail and temperatures down to -3 forecast the boys knew they were in for a difficult ride, but the trip was one last roll of the dice for the year, and the chance for a last gasp big un each. 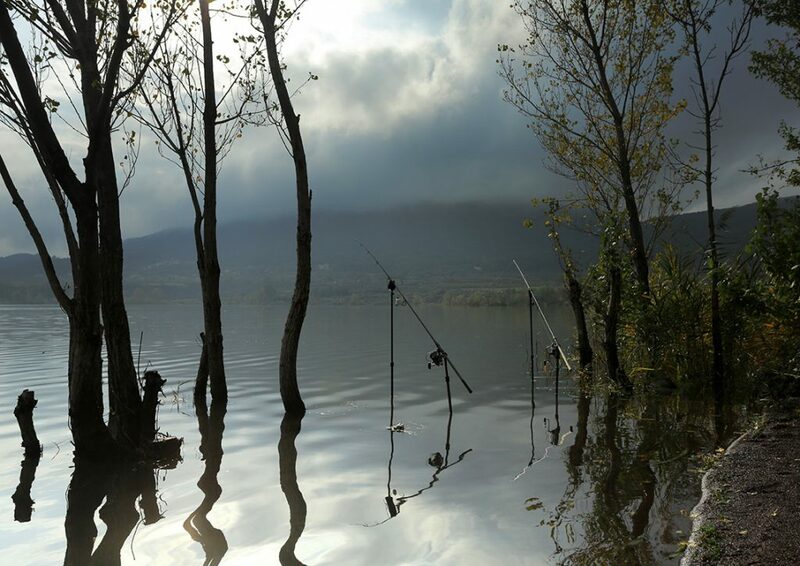 Restless and determined they followed the journey wherever it took them, down mountain barrages, to vast reservoirs and to valleys swathed in their autumn coat of leaves, it was true road trip and a journey shared every step of the way; every dawn, every capture and every late night drop. 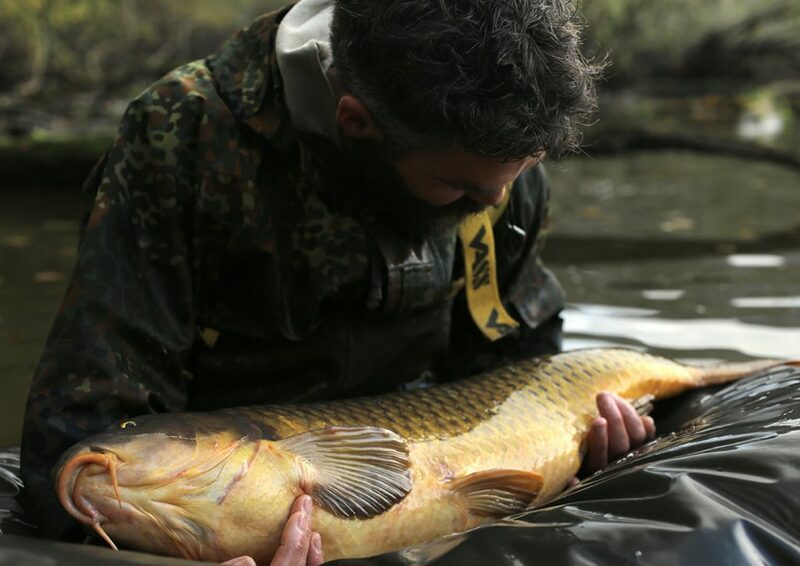 Despite being on different teams and with different sponsors, the spirit of friendship and camaraderie shines through above all else and instead of being a big budget, brand driven film, it has been produced entirely by Samir and Gaz, who filmed and documented the journey with just as much intensity as they fished. 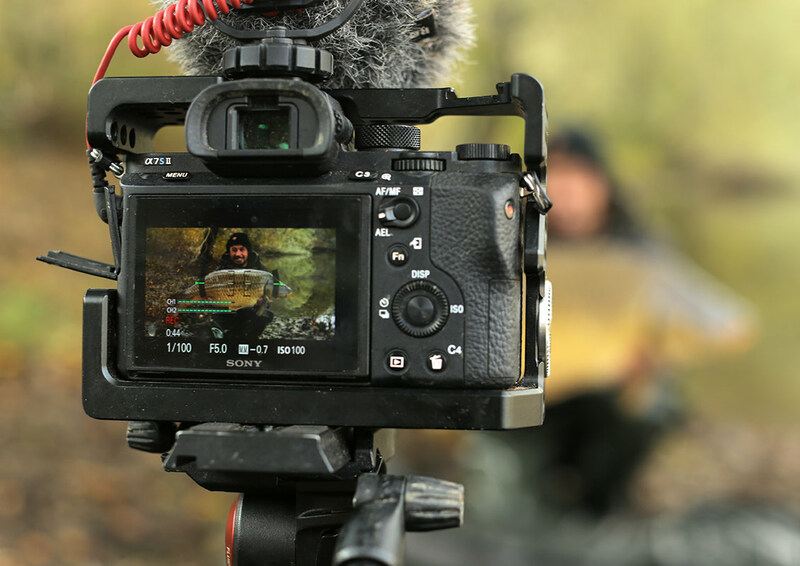 Every shot and all the editing has been done DIY style by the guys themselves and a few friends that have helped with graphics and design. 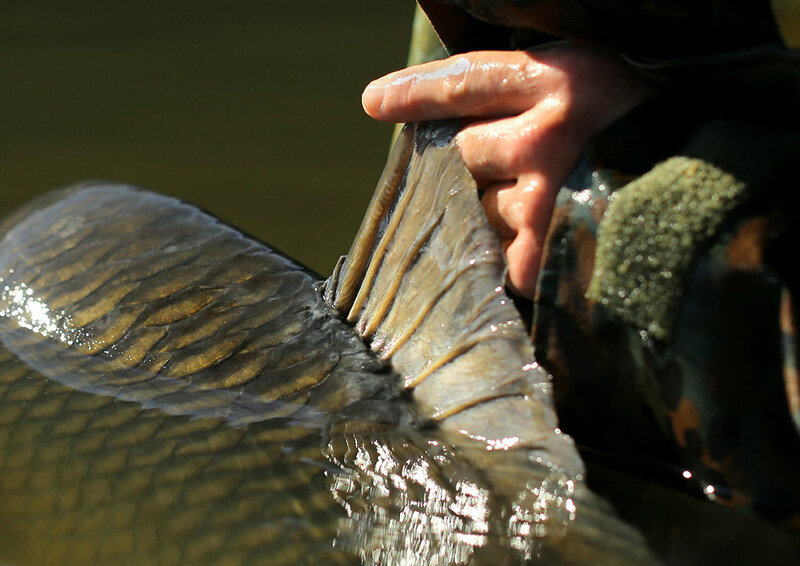 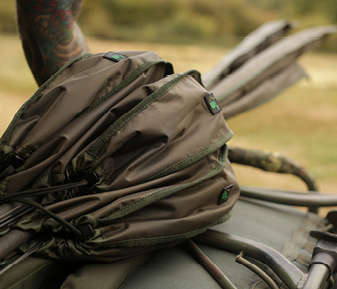 Big carp and big landscapes abound, but more than that, it was a trip that was truly all about the journey.